Exterior home improvements such as replacement windows, entry doors, and vinyl siding dramatically enhance curb appeal and improve home value. Fenton, Missouri homeowners have direct access to the highest quality and top-performing exterior remodeling products on the market. 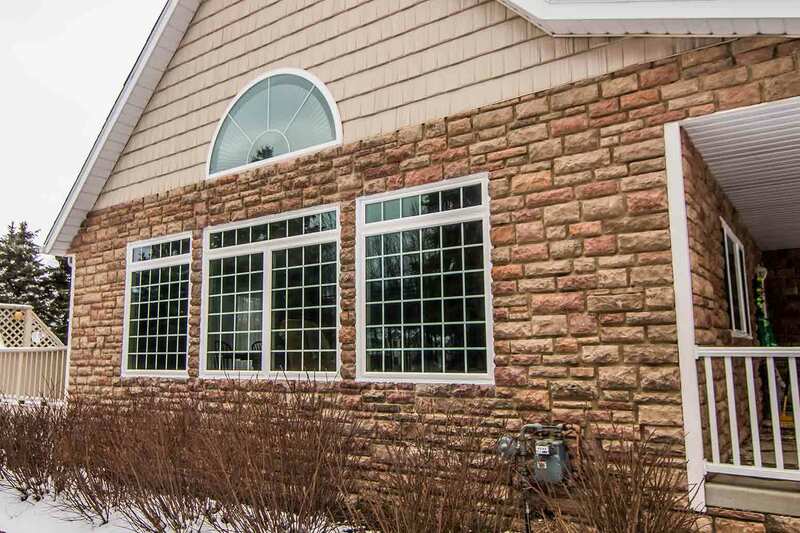 From a vast array of aesthetic options to energy savings of up to $465 per year, choose Universal Windows Direct for exquisite exterior upgrades. 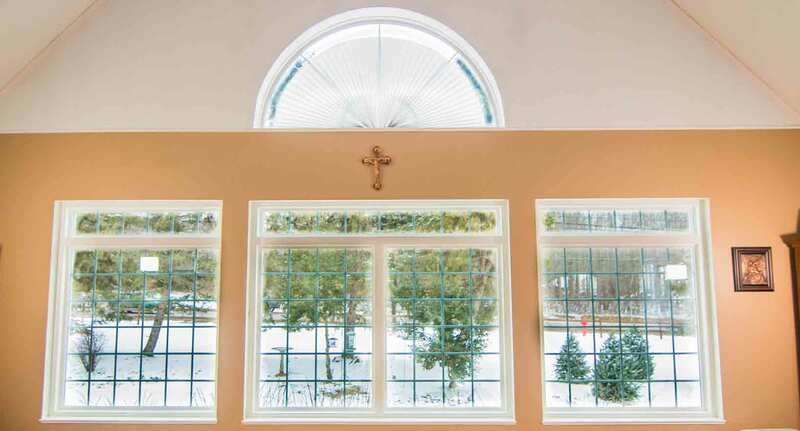 There’s nearly no other window in Fenton with the energy-saving capabilities as UniShield®. UniShield® is exclusive to UWD and boasts today’s best technologies for finally lowering those sky-high utility bills. 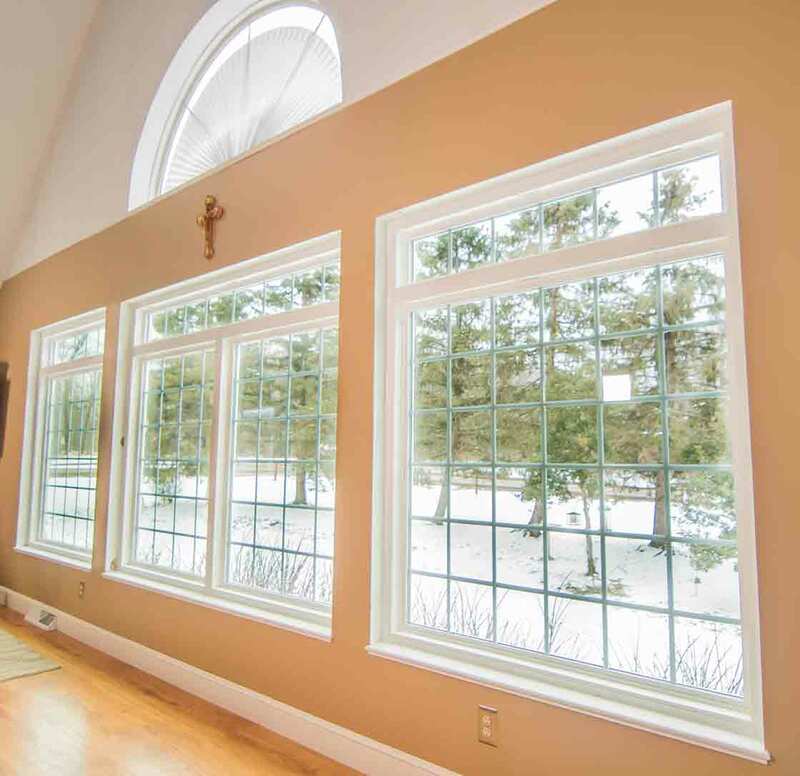 The engineering of the window ensures energy stays in the home, while professional installation courtesy of UWD creates an airtight seal around the frame. 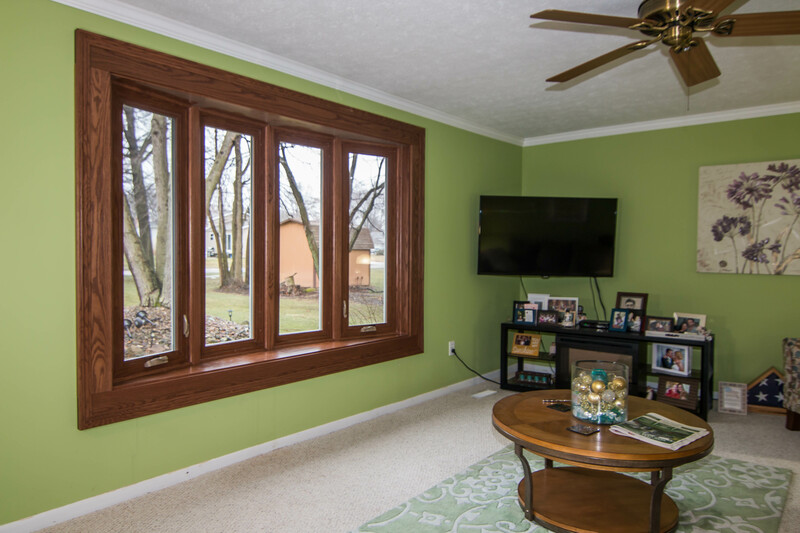 A combination of technologies make UniShield® one of the most energy efficient replacement windows in Fenton. With four tier options to choose from, every homeowner can experience the power and energy savings of UniShield® windows. Even the first-tier option, UniShield® Classic, delivers on performance with its double coat of low-e on the glass. The window also features argon filling in the air space, which makes the window more thermally efficient. After professional installation, UniShield® Classic is an ideal choice for those who need a budget-friendly window that consistently performs. UniShield® Plus, the next level up, is the most popular pick in the UniShield® line. This window also features a double coat of low-e glazing. This reduces heat transfer, which means that fewer UV rays enter the home to heat it up like an oven. 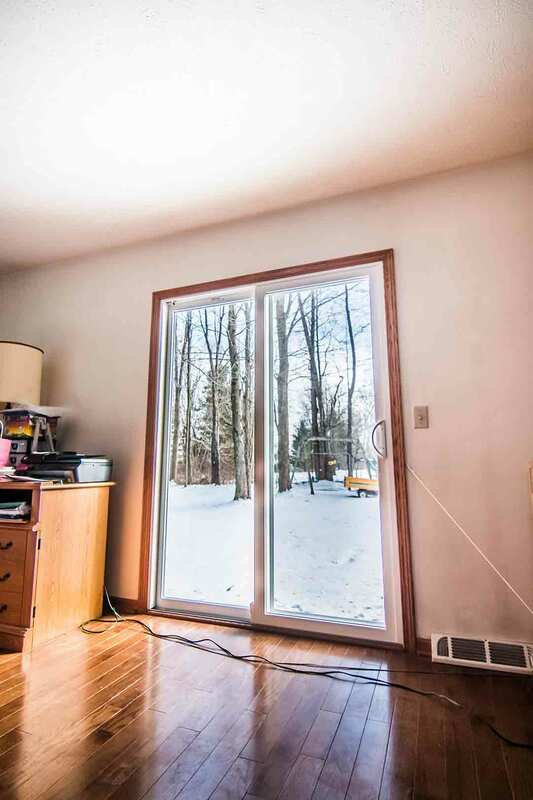 During the winter, sunlight can filter through the glass to further heat the home. Super Spacer® technology is included in this window, which is a foam-filled frame that provides extra comfort in the home. Innergy™ rigid thermal reinforcements prevent condensation and perform 700 times better than aluminum. 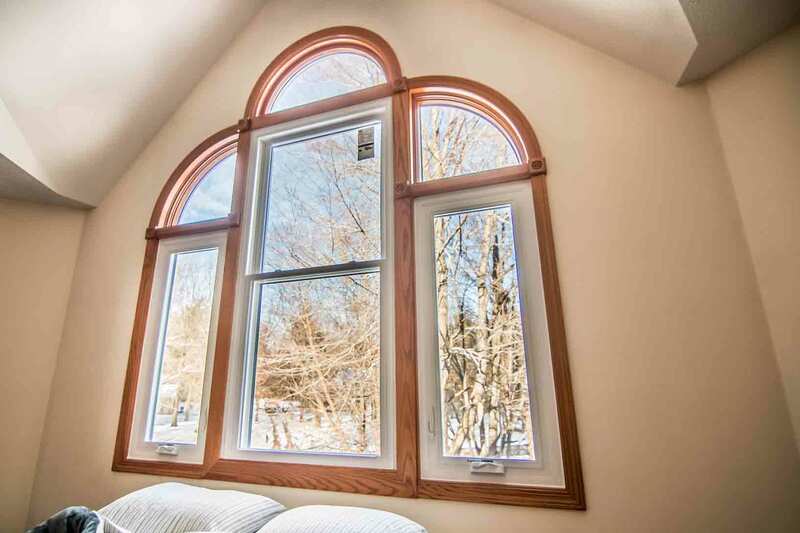 Add character and quality to the home with various window designs in custom shapes and sizes. These popular windows enhance the home in styles such as double hung, casement, slider, bay and bow, garden, and more. Coordinate or contrast UniShield® windows with existing curb appeal with colors such as brick red, green, tan, grey, bronze, and more. Decorative glass options add zeal to curb appeal in attractive designs including colonial, prairie, double prairie, and obscure glass. Obscure glass conceals the interior of your home while allowing daylight to filter through. UniShield® window products are covered by the True Lifetime warranty, which includes protection for the glass system, frames, locks and hardware, as well as installation and labor. We stand behind our products and guarantee performance of UniShield® windows. UWD doesn’t design an entry door to simply fill a space within a frame. Our durable fiberglass entry doors are engineered with reinforced skin and a steel frame that adds style and security. Homeowners who choose fiberglass will find themselves with a low-maintenance entry door that stands the test of time through our True Lifetime warranty. Endless aesthetic options are at your fingertips with our entry door selections. Fiberglass offers the warmth of wood with a fraction of the maintenance and equal amount of beauty. 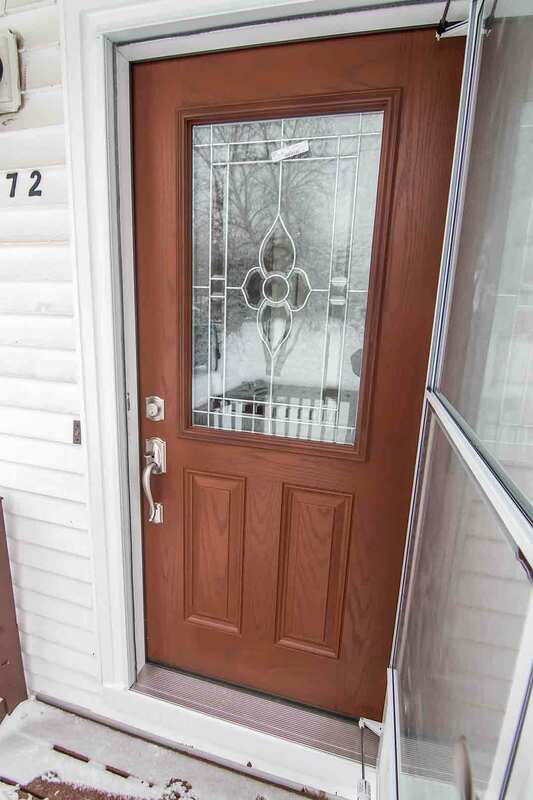 Those who desire a real wood door benefit from fiberglass due to its lower price tag and lifelike wood grain patterns, replicating an authentic front door for every home in Fenton. Our entry doors offer ample opportunity to design your ideal exterior. Both fiberglass and steel doors are available with beautiful glass designs which can cover the entire face of the door, or choose a smaller window for a subtle decorative upgrade. Additional decorative glass upgrades include transoms and sidelites. For extra privacy from prying eyes, raise and tilt mini blinds are available. Choosing the ideal exterior door color is easy with our inventory. Select from our modern and contemporary door colors such as wineberry, brown, tuxedo grey, classic blue, and tan. To add warmth and an authentic appearance of wood, choose wood stain colors such as natural oak, fruitwood, cherry, dark walnut, colonial oak, and rosewood satin. 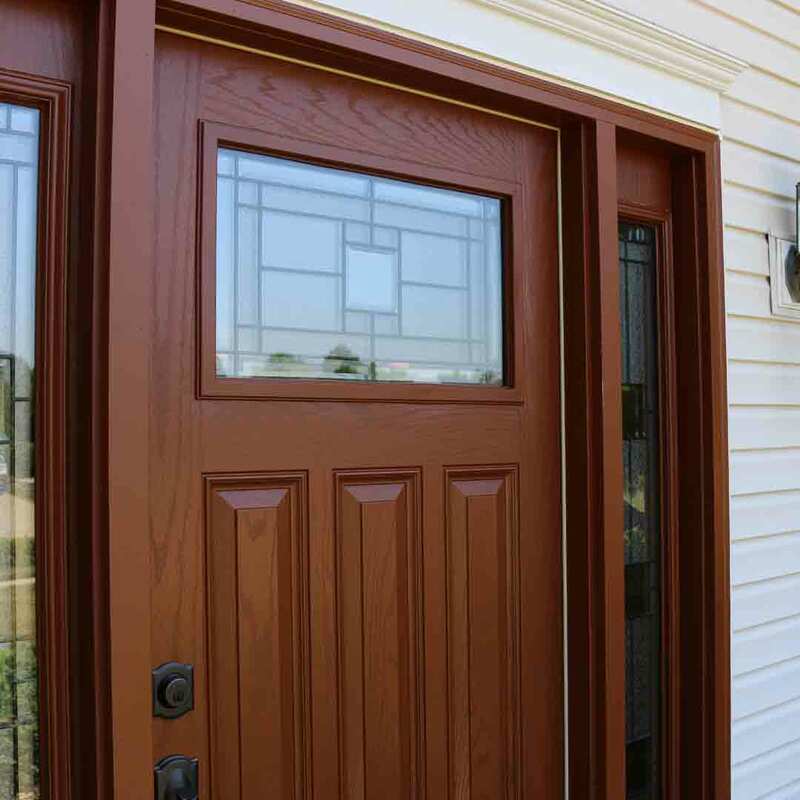 Homeowners are encouraged to order their entry doors primed to apply their favorite paint color or wood stain. 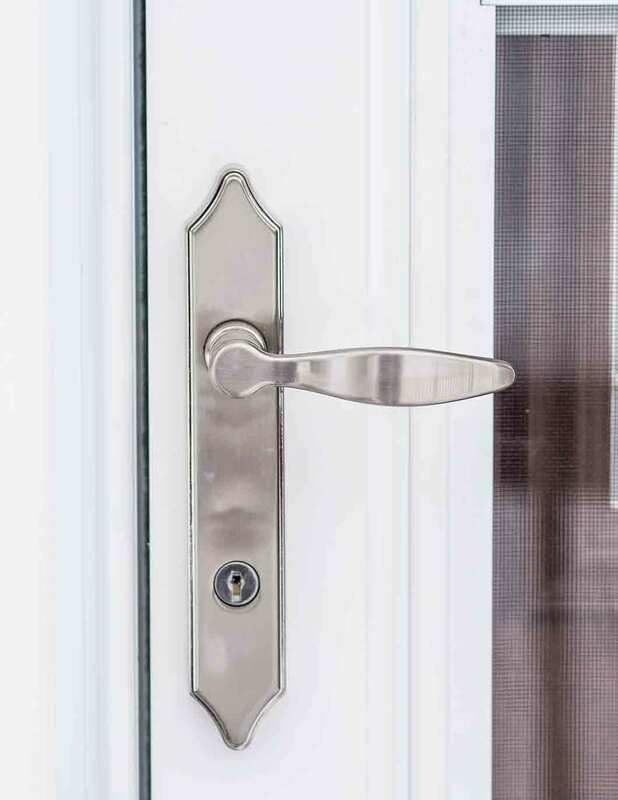 Hardware adds security and a touch of elegance to entry doors. Numerous deadbolts, locksets, and leversets are available with accessories such as a magazine slot and knockers. Choose touchscreen and keypad deadbolts for keyless entry. UWD’s doors save energy with durable weatherstripping and a polyurethane foam core. Choose UWD for a new fiberglass entry door and contact us for a quote. Whether a home is in desperate need of a facelift or can use help highlighting architectural details, UniShield® vinyl siding is a game changer for curb appeal. This spectacular siding is engineered with exceptional beauty, efficient sound proofing, and extra value by a Limited Lifetime transferrable warranty. Its reinforced design creates the ultimate exterior protection, blocking water damage as well as mold and mildew formation. 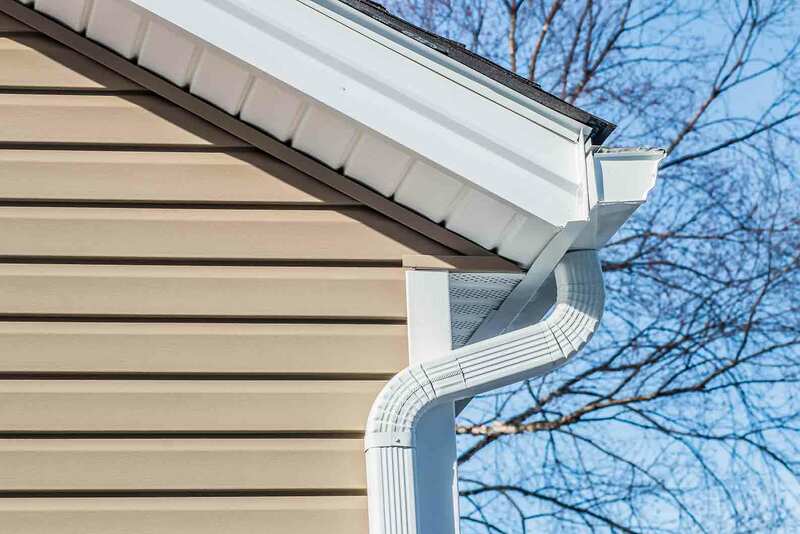 UniShield® vinyl siding is known for its meticiulous craftsmanship. Natural oak grain or matte finish is available in double 4 ½” clapboard as well as dutch lap profiles. 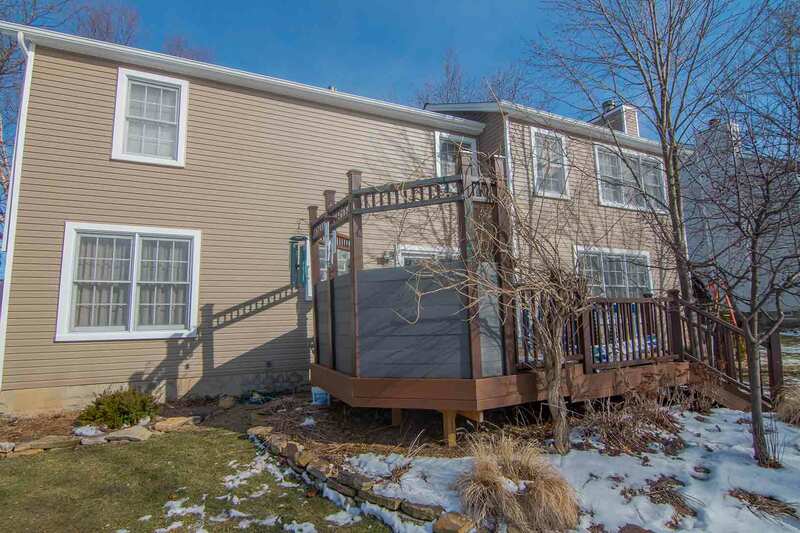 The siding is easy to maintain and only requires occasional cleaning between seasons. The siding never needs sanded, painted or stained. 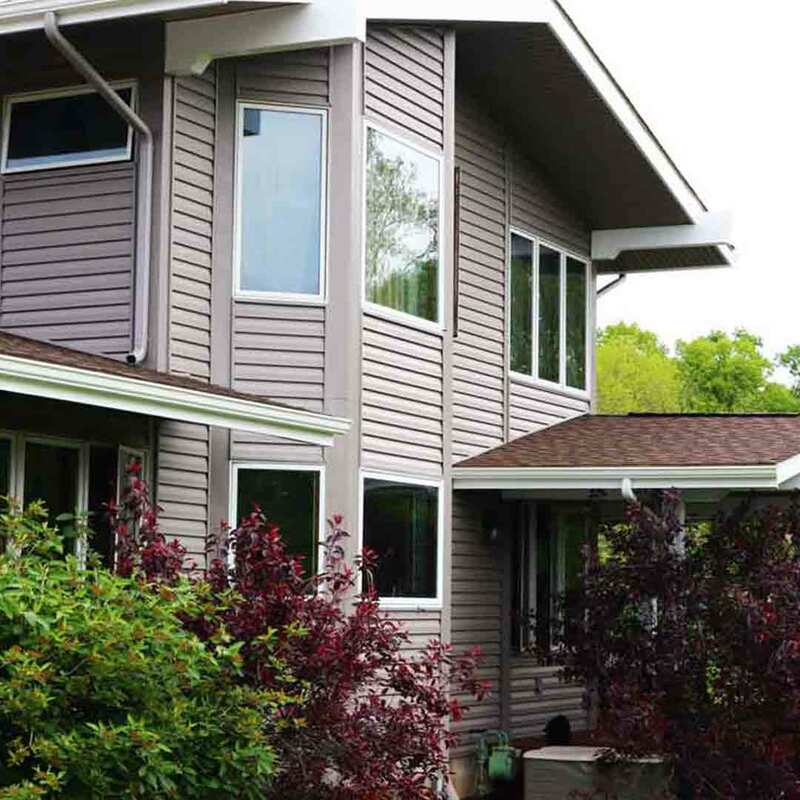 UniShield® Supreme siding is available in extended length panels of 16’8” and 25’. Enhance the appearance of your curb appeal with a color palette fit for any personal taste. Colors include platinum gray, mystic blue, vintage wicker, maple, London brown, and more. Homeowners can highlight architectural details in colors such as autumn red, canyon drift, arbor, and storm. 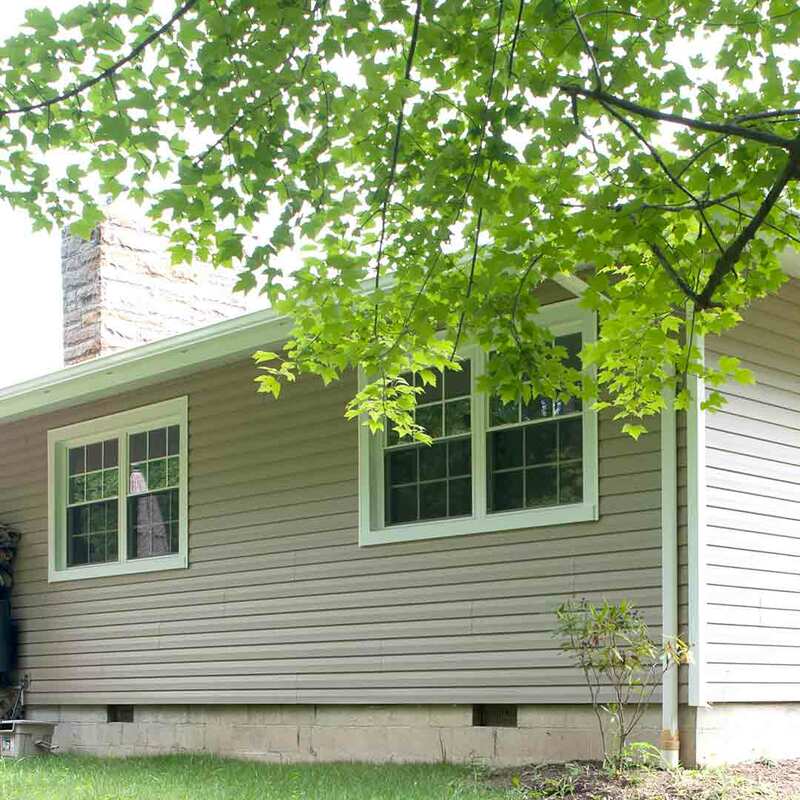 With professional siding installation and a 20-year color fade warranty, homeowners get the best value and product from UniShield® vinyl siding.